The great thing about Disney World is you can build a trip to fit just about any budget. You don’t have to spend a lot of money to go on a journey to the most magical place on Earth. 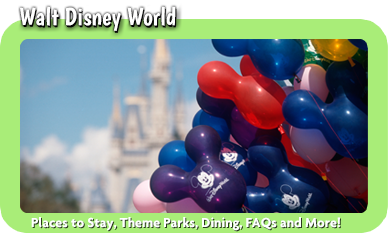 At Mickey Travels, we help you create Disney World packages that will help you have a great time without breaking your budget. Once you buy airfare, hotel and tickets and figure out how much you will spend on food, you won’t have to spend anything more. 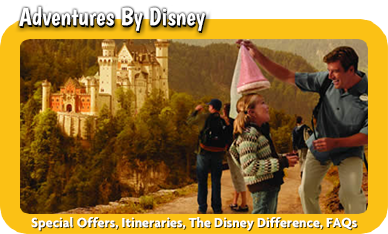 Our Disney World packages start with the basics so you have everything you need for your trip. Everyone needs a hotel room and tickets to the parks. We can help you choose the right hotel to fit your budget and the tickets that meet your needs. While we can help you stay offsite, there are many benefits to staying onsite, including early and late admission hours and free transportation. We can also help you choose whether one of the dining plans is ideal for your party size and eating habits. In addition to your onsite options, we can help you book affordable airfare to start and end your vacation on the right foot. 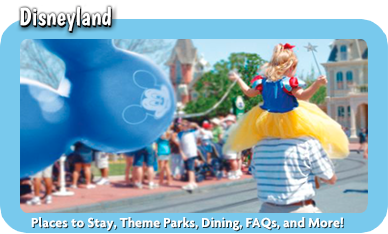 Once you know the basics, you can start considering the extras for Disney World packages. 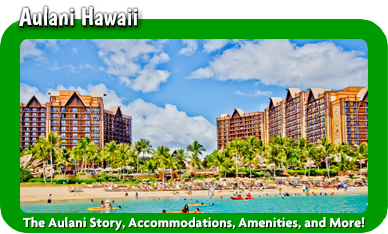 For instance, you may wish to visit more than one park per day or spend time in the waterparks. These require add-ons to the tickets. 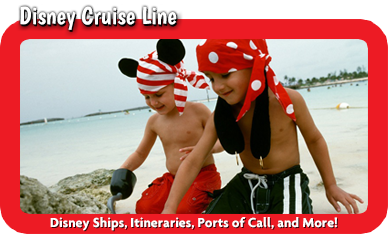 There are also plenty of other extras, including fireworks cruises and tours, as well as princess and pirate makeovers. We can help you book it all.